Can we consider this painting Puerto Rico’s Mona Lisa? 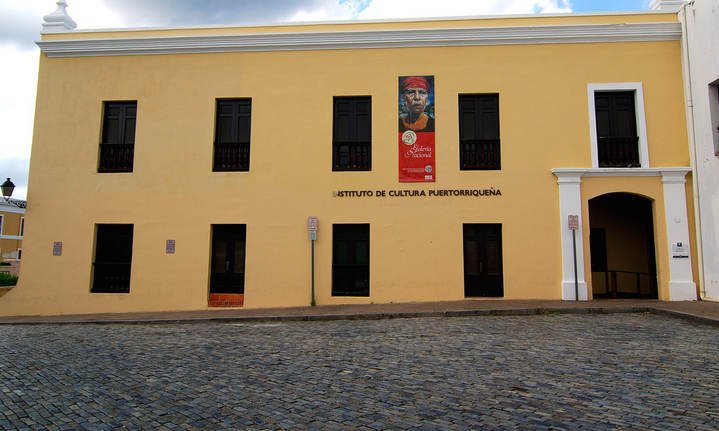 Can We say that this work is by far one of the most iconic painting of Puerto Rico? And the answer is yes!!!! This Painting was made on 1957 By Rafael Tufiño called Goyita. 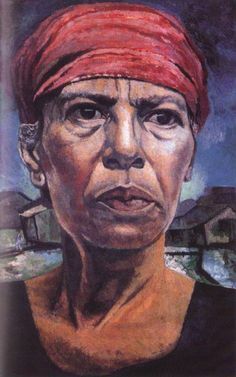 The painting depicts Tufińo’s Mother Dońa Gregoria Figueroa as a strong black tobacco worker and is consider by most his Masterpiece. Dońa Gregoria portrait represents the Puerto Rican Female, as a humble. strong and determine woman which portraits every woman at that certain decade in time. To me I consider it to be a very powerful painting depicting a social reality of what was happening in Puerto Rico almost 70 years. Painting like this make me aware of the true Puerto Rican identity long ago, where we can easily identify with the interests and aspirations of the poor and working people of that period in time. To me that is why I consider this painting, Jose Campeche Dama a Caballo and Francisco Rodon portrait of Luis Munoz Marin as the 3 most iconic paintings in Puerto Rico history. All Puerto Rican in one moment in time will encounter one of this colosal works and Goyita will surely tell its story once again for future generation to come.